The skinny on fat: what exactly are “good” and “bad” fats? There’s a health buzzword going around: “healthy fat.” We know that some fats can be good for us, (like avocado, cacao, and olive oil) and some not so much, when eaten often. But what exactly is “healthy fat,” and why are some fats labeled “good” and “bad”? And what are the actual health effects of these fats in the body? It is important to remember that we should stay away from labeling specific foods, or even nutrients, as being “bad” or “good”. After all, healthy diets include a wide variety of both foods and nutrients. However, understanding the different types of fat can help you make informed decisions about how to fit your food choices into a well-rounded, whole-food focused diet. In order to understand the nutritional differences between the three types of fat: saturated, trans, and unsaturated, we’ll break each one down. Saturated fat is solid at room temperature, because the carbons in the fat molecule are bonded to hydrogens by single bonds, making the molecule a linear chain. This linear shape allows the fat molecules to pack tightly together. Saturated fat is the kind of fat that is the most common in American diets, and is found concentrated in animal products. A diet high in saturated fat can drive up LDL cholesterol (the bad cholesterol) in your bloodstream, which can increase the risk of heart disease or stroke. Therefore, national nutrition guidelines to limit to under 10% of total calories per day. Where can you find saturated fat? It’s found in animal products: such as meats and dairy products, and two plant sources: coconuts and palm oil. Trans fat is not naturally found in foods. Instead, it is created when unsaturated fats are turned into saturated fats through a process called hydrogenation, where hydrogen atoms are added to the carbon chain to makes oils solid at room temperature. Trans fat both increases the amount of harmful LDL cholesterol in the bloodstream and reduces the amount of beneficial HDL cholesterol. Trans fats create inflammation, which is linked to heart disease, stroke, and diabetes, and other chronic conditions. They also contribute to insulin resistance, which increases the risk of developing type 2 diabetes. 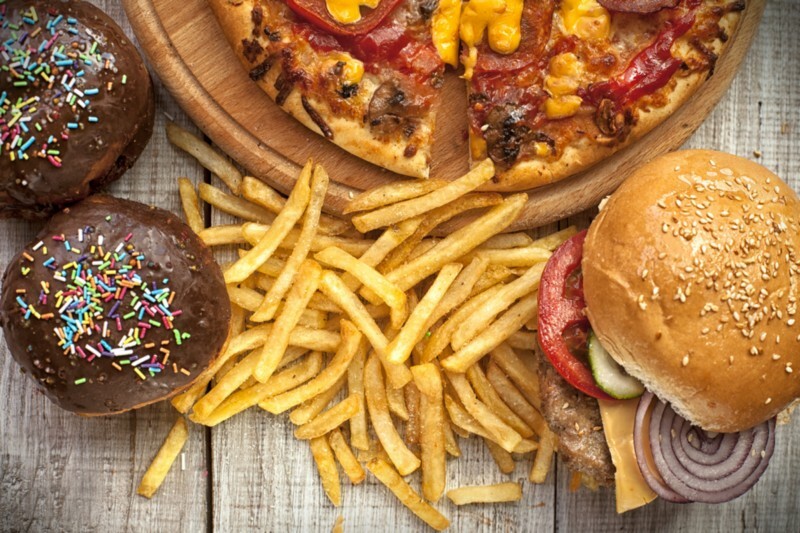 Research from the Harvard School of Public Health has shown that trans fats can be harmful to the body even in small amounts: for every 2% of calories from trans fat consumed each day, the risk of heart disease increases by 23%. Trans fat is found in processed foods: such as frostings, packaged cookies, margarine, fried foods, and more. Unsaturated fats, unlike saturated fats, are liquid at room temperature. There are two types of unsaturated fats: monounsaturated and polyunsaturated. Monounsaturated fats have one double bond in the carbon hydrogen chain, which makes the molecule nonlinear. Therefore, the molecules do not pack as tightly together. Monounsaturated fats increase your HDL cholesterol and lower your LDL cholesterol, which means that they help decrease the risk of heart disease. Great sources of monounsaturated fats include: avocados, olive oil, and nuts, such as peanuts, almonds, and cashews. Polyunsaturated fats have more than one double bonds in the carbon hydrogen chain. They are also essential fats, which means your body needs them to function, but you must consume them through your diet since your body can’t produce them on your own. Polyunsaturated fats are used for building cell membranes and covering nerves. There are two main types of polyunsaturated fats: omega 6 fatty acids, and omega 3 fatty acids. Omega-3 fatty acids reduce inflammation, prevent against heart disease, reduce blood pressure, raise HDL cholesterol (the good cholesterol) and lower triglycerides. They have even been shown to be effective in helping people decrease symptoms of depression. Omega-3 fatty acids are found in foods such as salmon, walnuts, chia seeds, and flaxseeds. 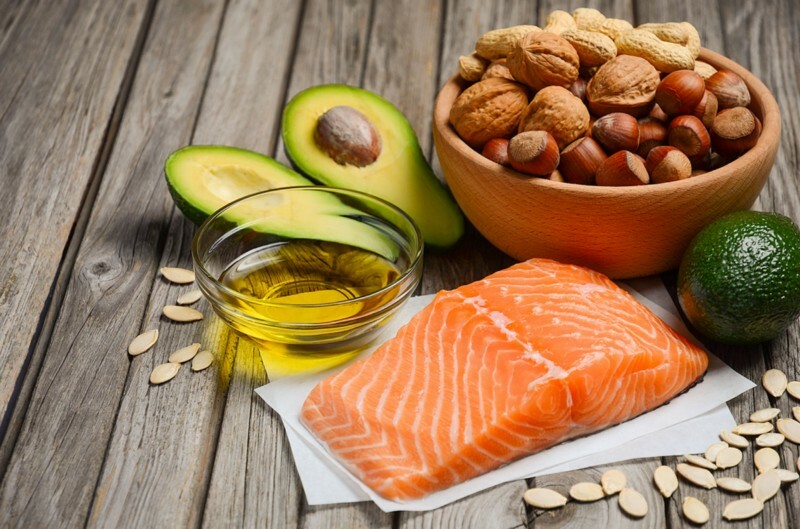 Omega-6 fatty acids are both pro-inflammatory and anti-inflammatory, so while they are necessary to consume for healthy brain and body function, it is healthier to eat a higher proportion of omega-3 fatty acids to omega-6 fatty acids. High concentrations of omega-6 fatty acids are found in vegetable oils such as safflower, sunflower, soybean, and corn oils. While doctor advice is clear that we should all stay away from trans fats, just because a food contains saturated or unsaturated fat doesn’t necessarily mean that the food is a “good” or “bad” food. 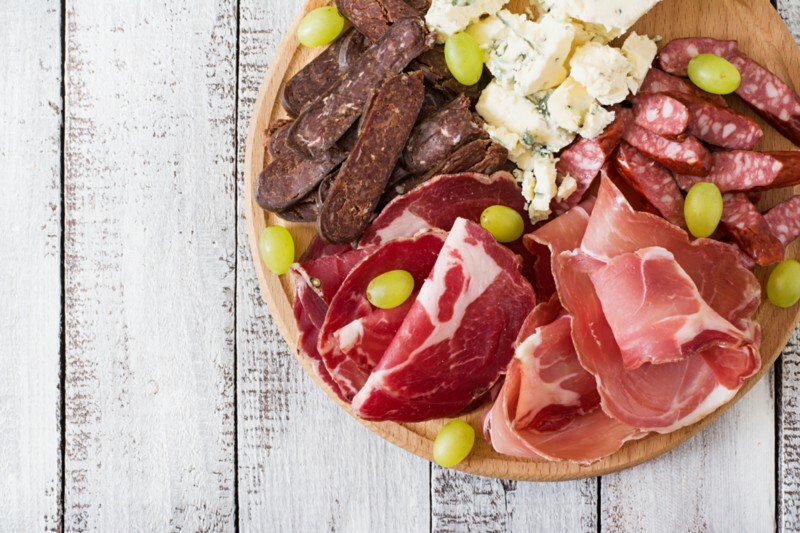 It is important to remember that the presence of saturated fat doesn’t necessarily make any particular food unhealthy, just as the presence of unsaturated fat doesn’t make it extremely healthy to eat in large quantities. It is always the combination of nutrients, such as fats, carbohydrates, and proteins, that give a food its true nutritional value. However, understanding fats a little better can help us make doctor-informed decisions on how to build in our food choices into a well-rounded, balanced, healthy diet.